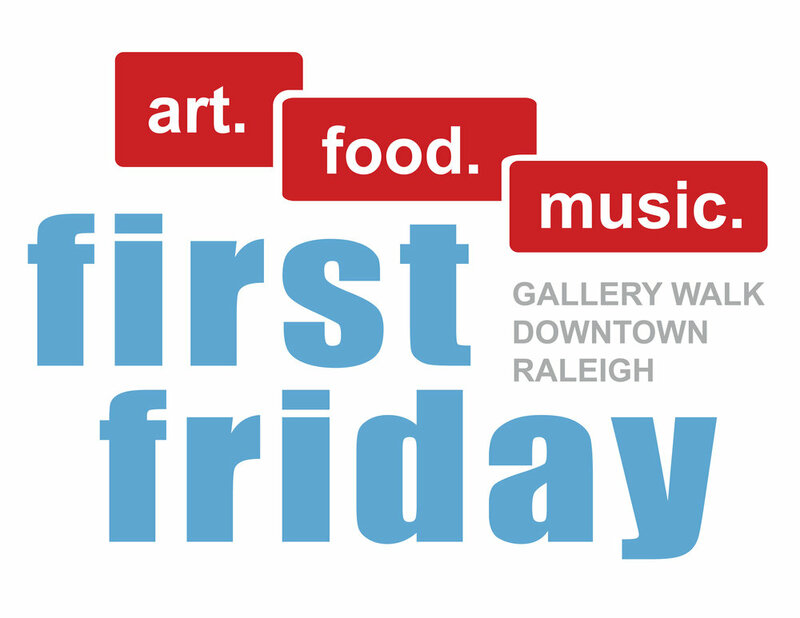 First Friday, presented by the Downtown Raleigh Alliance, allows visitors and locals alike to experience the creative energy that is growing in downtown. Museums, retailers and restaurants extend their hours, invite artists and exhibitions into their spaces and offer specials. 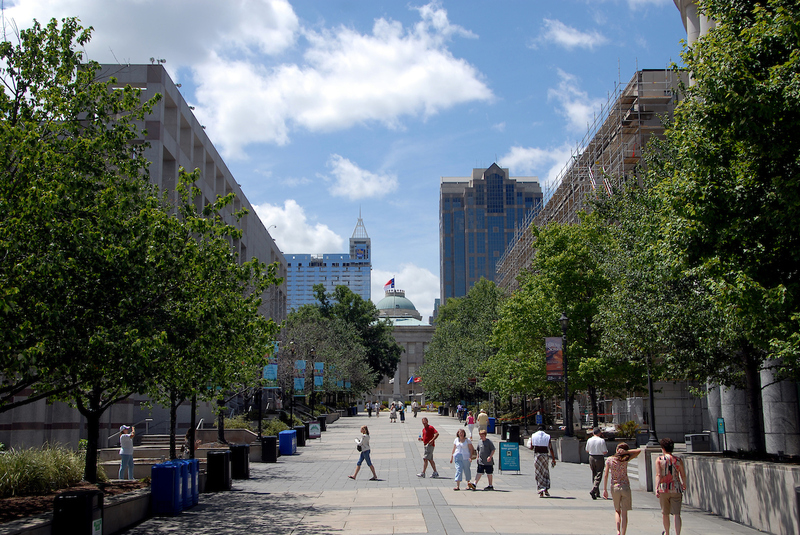 Although we will provide official Rally transportation to campus and for the industry tours, there are many ways to explore downtown Raleigh. Grab a Bird or Lime scooter or hop on the R Line to head down to the Museum on Saturday evening… it is a nice stroll too! 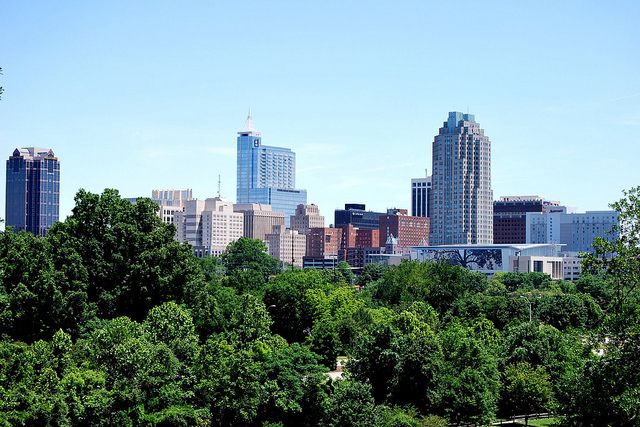 Raleigh has so much more to explore than we can include in our weekend activities – 6 distinct districts add to the diversity and there is a little something for everyone.